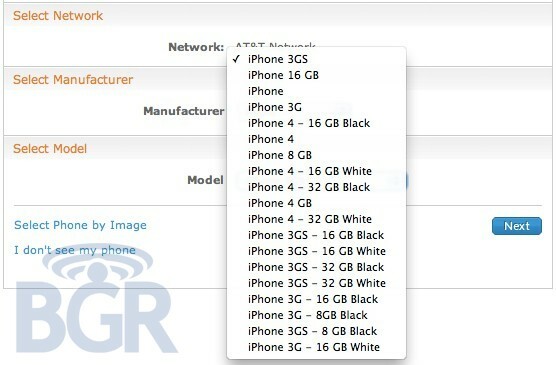 Need More Evidence That the White iPhone 4 is Right Around the Corner? We’ve heard numerous reports, claims, and rumors about the white iPhone 4’s inevitable release, but nothing ever panned out. Recently, however, the tide seems to be turning and the rumors are looking a lot more credible. You no doubt read our report on Best Buy’s inventory system, which lists Apple’s mythical product as being due in late February. 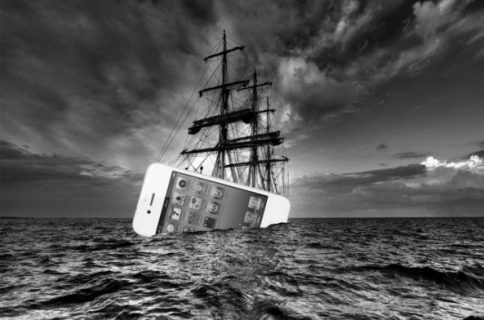 Now another important Apple partner is giving the white iPhone rumors signs of life. Seeing as the device is listed in AT&T’s online account management tool, obviously there’s no release data contained within the system’s menus. It’s not a retail inventory system like Best Buy’s. 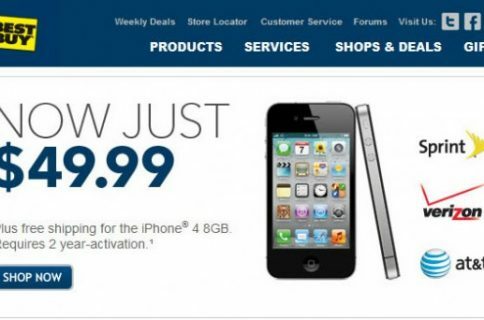 Even still, I’m convinced that we’ll see the white iPhone 4 sometime near the end of February. As we asked before, though, who in the world is still holding out for the white iPhone 4 after all of this time? 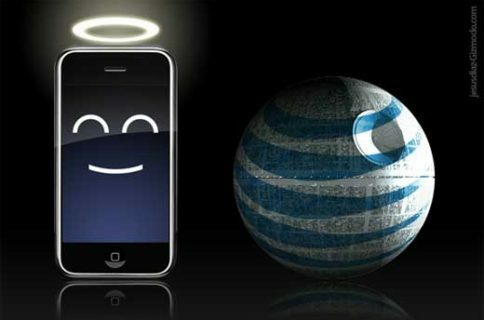 Even more importantly, what sucker wants to be locked into a 2-year contract right before the iPhone 5 is released?